Introductory theory to the practice of pediatrics in traditional Chinese medicine. Students will gain an understanding of the background theory required in order to begin diagnosing and treating children according to the practice of Traditional Chinese Medicine. Students will be introduced to special theories, patterns, and unique issues that separate children from adults in both acupuncture and herbal diagnostics and treatment. 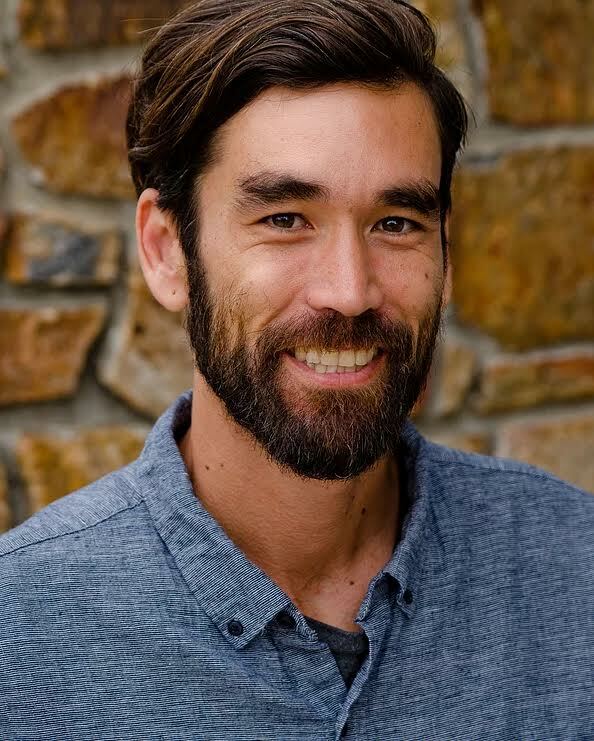 David graduated from Pacific College of Oriental Medicine in 2007 having spent many years studying directly under Alex Tiberi, widely considered to be the foremost expert on pediatric acupuncture and herbalism in the Western world. Part of this training included developing painless, needle-free alternatives to acupuncture, and safe, healthy, and tasty herbal formulas for a wide variety of conditions. David has also traveled extensively in Korea and China furthering his studies in pediatrics. Treatments also include advice on diet, immunizations, prognosis, and diagnosis."